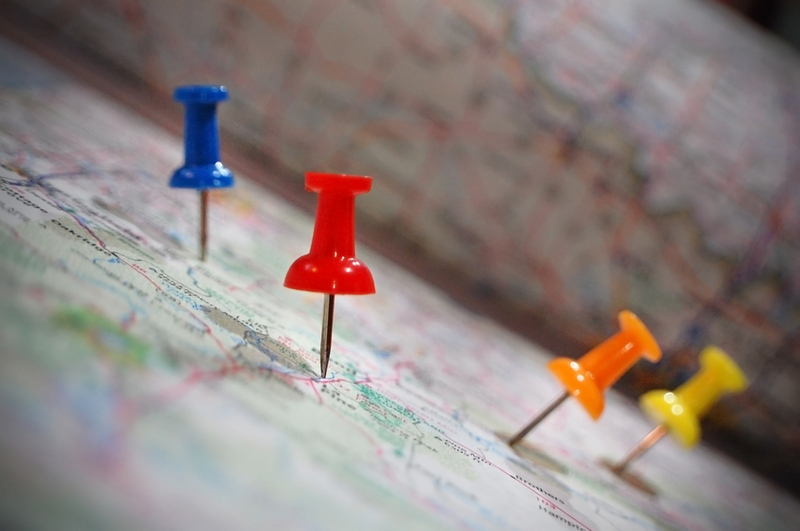 Some people put thumbtacks in maps to show where they have traveled. The carpenter used tacks to put the two pieces of wood together. The dressmaker's tacks show where the skirt needs to be stitched. The company knew it had to change tack when it noticed sales starting to decline. The ship changed tack to counter the headwind. Ian tacked the poster to the noticeboard. Jane tacked a weekend in Paris onto the end of her business trip. The tailor tacked the pants. The boat tacked its way to shore. Tacky is a very common word. It means that something is in poor taste. In this parody of the song Happy by Pharrell Williams, famed comedic songwriter “Weird Al” Yankovic sings about common habits that he finds tacky. Tack dates back to the early 14th century; the Middle English noun takl (later, tack), meant ‘buckle,’ ‘clasp,’ or ‘nail.’ It is related to the German Zacke, meaning ‘prong’ and the Dutch tak, ‘twig.’ The verb comes from the noun and appeared in the late 14th century, as the Middle English tacken, ‘to attach.’ In the 15th century, the noun was also used to mean ‘the rope holding a ship’s sail,’ and this is where the verb related to sailing comes from; it first appeared in the mid-16th century.